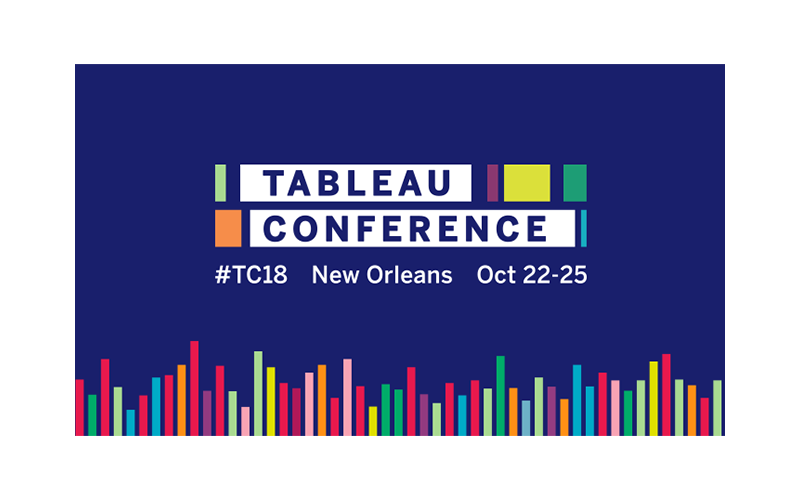 We are delighted to be a part of the Tableau Conference again. This year the conference takes place in New Orleans and offers you the option to be among thousands of fellow data fanatics and customers who understand that powerful insights, beautiful visualizations, and surprising revelations are a reason to get out of bed every day. 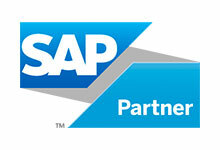 As the experts in SAP integration, we would be delighted to get in personal contact with you at our booth and talk about your requirements in detail.